The workshop will focus on recent interface among representation theory, gauge theory and integrable systems. There are numerous connections in recent decades, such as computation of partition functions in gauge theories via representation theory and integrable systems, realization of representations of quantum algebras via moduli spaces in gauge theories, new examples of quantum algebras via gauge theory, and so on. 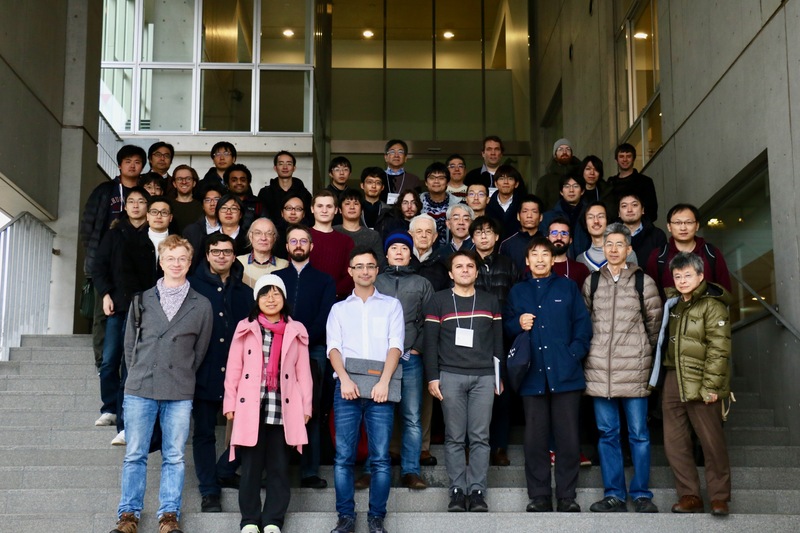 The workshop aims to bring together mathematicians and physicists, both experts and young people in these related areas from overseas and Japan to discuss new developments and investigate potential directions for future research.